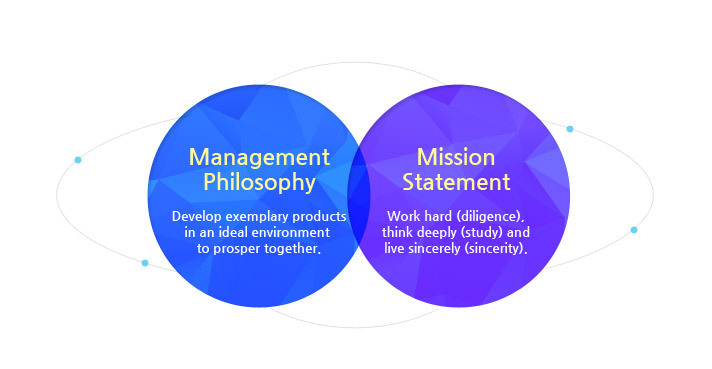 Since its foundation in 1950, Pyung Hwa has been a leader of the auto parts industry and has become a company that is driving change and development through continuous business innovation and technology development. With confidence, we can claim that the history of the auto parts industry in Korea parallels that of Pyung Hwa. Furthermore, we are committed to not only seeing the company lead the auto parts industry in Korea, but globally.